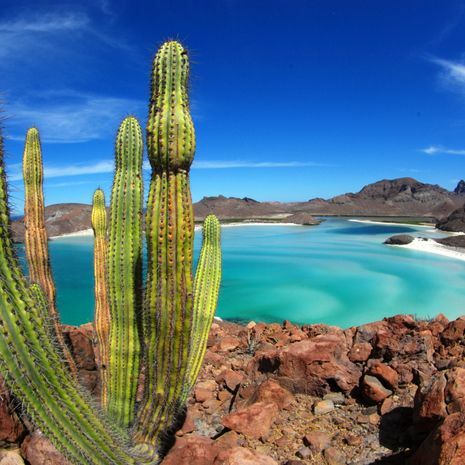 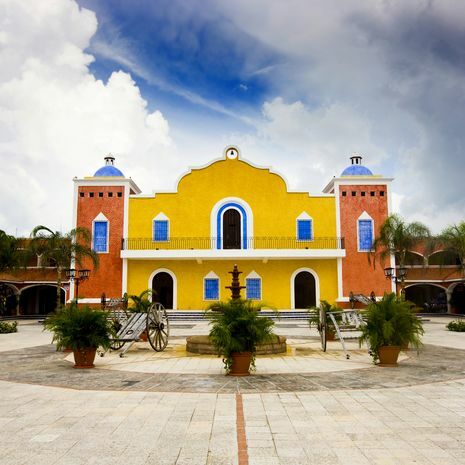 Private tours of Mexico allow you to step off the beaten track, and explore the lesser-visited areas of the country. 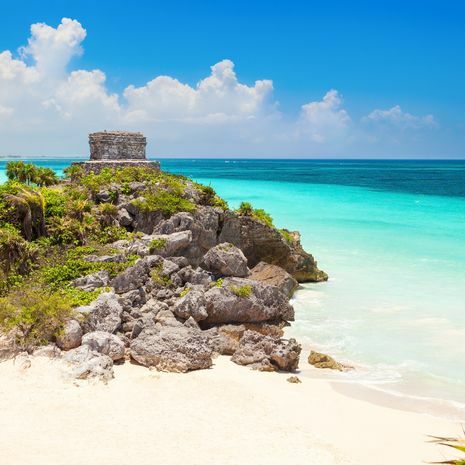 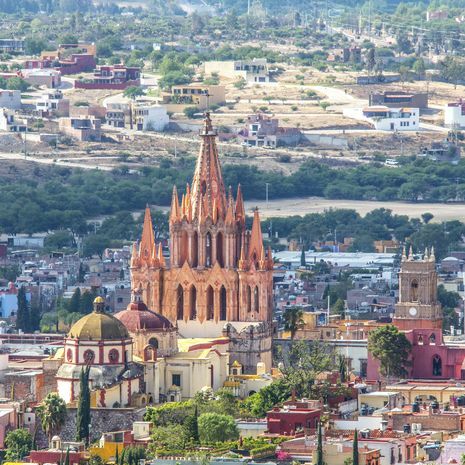 Escorted by an expert guide, explore the ancient ruins of past civilisations, take a train to the spectacular Copper Canyon, or enjoy a honeymoon with a difference. 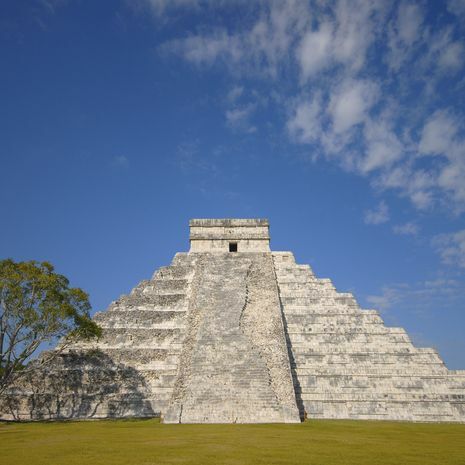 Each of these itineraries is a suggested journey, and all can be amended as you like. 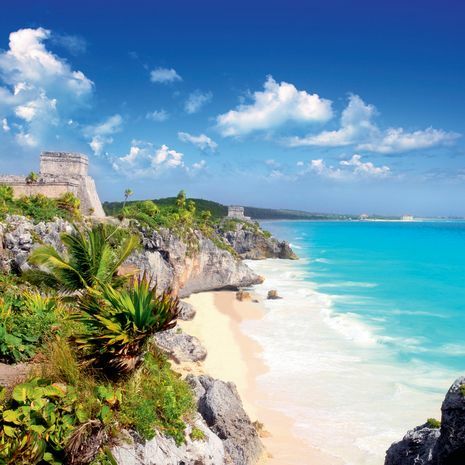 If you would like to create your own bespoke, tailor-made holiday to Mexico, please contact us.